Dedicated to inspiring a love of reading in children and teens across America. 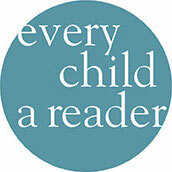 Learn who's on the Every Child a Reader board. View staff photos and contact information. See other national organizations with whom we share common interests. Where did we come from, and where are we going?